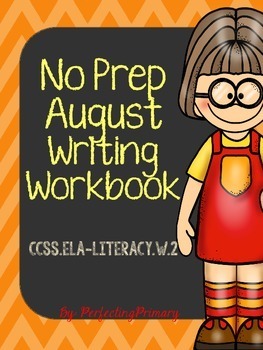 This is a creative writing journal for the month of August. 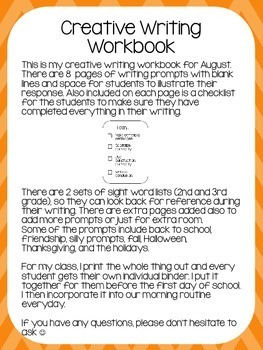 The prompts in the journal are about the summer and coming back to school. 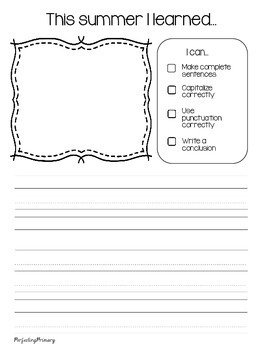 There are 10 pages of writing prompts with blank lines and a space for the student to illustrate. There are 2 sets of sight word lists (2nd and 3rd grade), so they can look back for reference during their writing.There are extra pages added also to add more prompts or just for extra room. 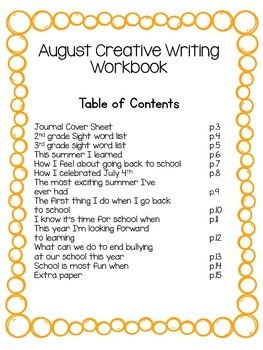 Creative Writing Morning Journal (August) by Janna Green is licensed under a Creative Commons Attribution-NonCommercial-NoDerivatives 4.0 International License.